How to Get Online Nadi Reading? 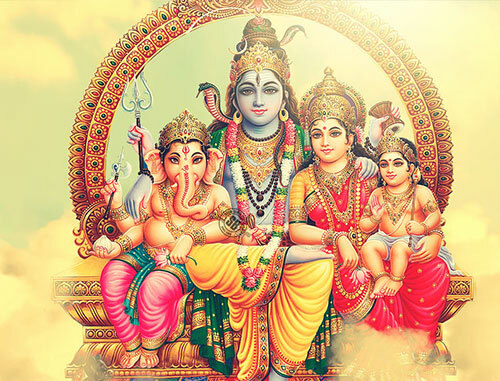 According to mythology and Hindu traditional practices it is believed that Lord Shiva offered his left physique to Goddess Parvathi thus earning the name arthanareeswarar. The Maharishis have followed the same principles as far as astrological practices are concerned thus signifying Right (thumb) to the male gender and left (thumb) to the female gender. The inner circles, both visible and hidden dots signifies and defines how an individual would be living a life right from the time of birth up till the end of his/her last breath. What extents he/she blessed with good fortunes and amount of sins and curses the concerned individual is carrying in this birth as well etc. How to Send thumb impressions? Those who wish to come in person to seek Nadi Astrology can do so right in front of the Nadi Reader himself on a piece of white paper as one will be provided with a scribbling pad, ink pad and tissue paper to wipe off the ink. One can send the scanned copy of the corresponding thumb impression through FAX or Email Or else can show the corresponding thumb impression through SKYPE Cam. One can even take pictures of the corresponding thumb impression from their Mobile and send through Chat Apps such as WhatsApp, Telegram etc. To hand over the prediction script note in person or scan it and send via email. The predictions will be simultaneously recorded while reading out. The recorded prediction clip would be convert in to Mp3 file and sent to the corresponding email id of the seeker.